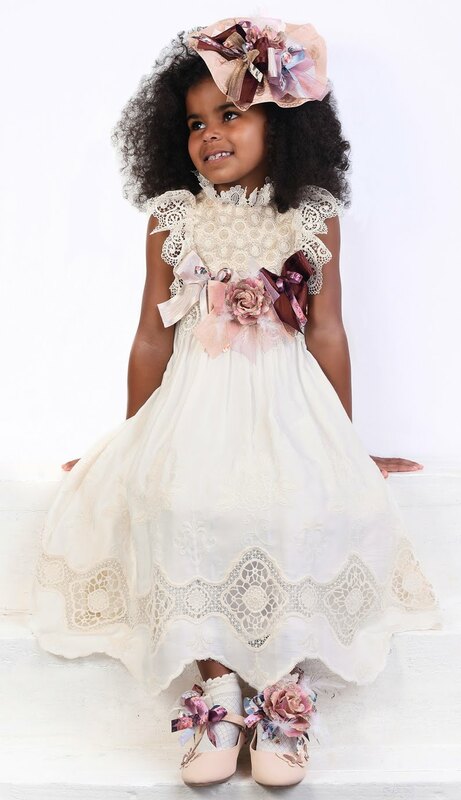 For over twenty years Little Darlings have been creating a fashion collection for girls and a unisex christening collection. 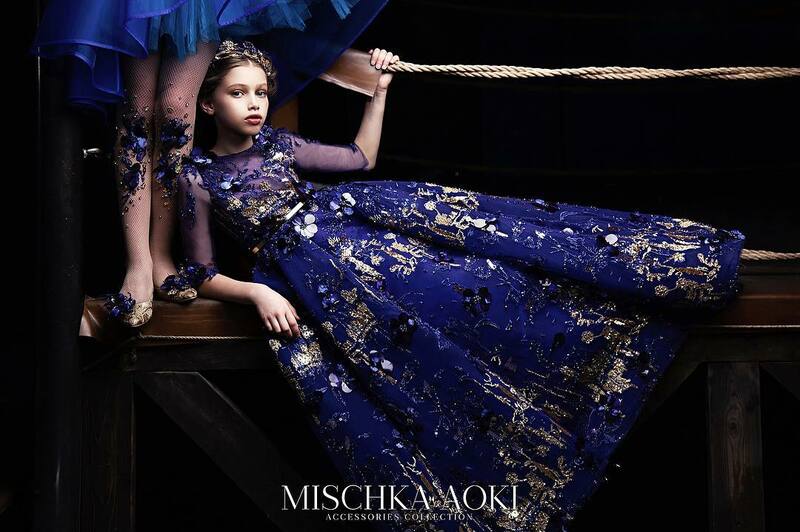 Their designs feature luxury fabrics, prints, colours and trims made with the utmost care and quality. 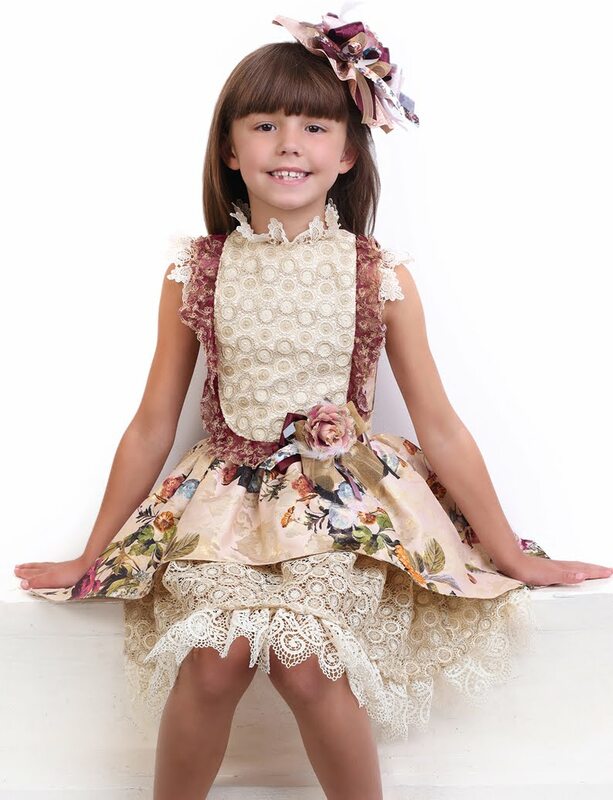 Girls pink floral jacquard dress with lurex details by Little Darlings. 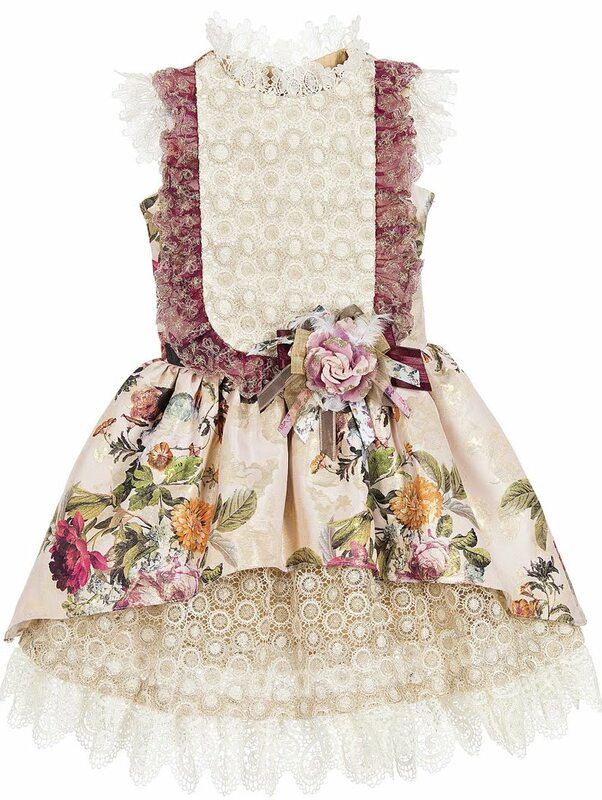 There is a glittery gold circular lace detail down the front, with a floral and bow appliqué at the waist. It has a zip fastening and a sash to tie at the back. The capped sleeves and the hem are made from ivory lace. 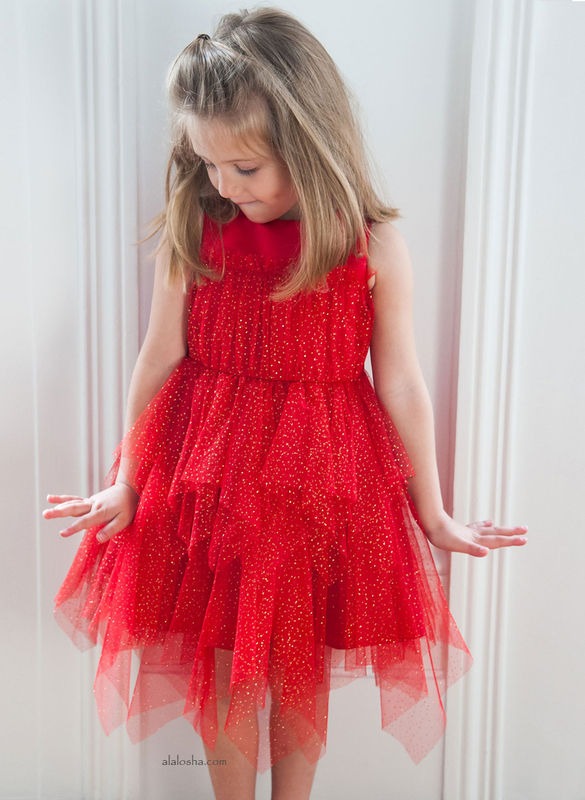 It has a silky lining with a tulle frill, which adds volume to the flared skirt. 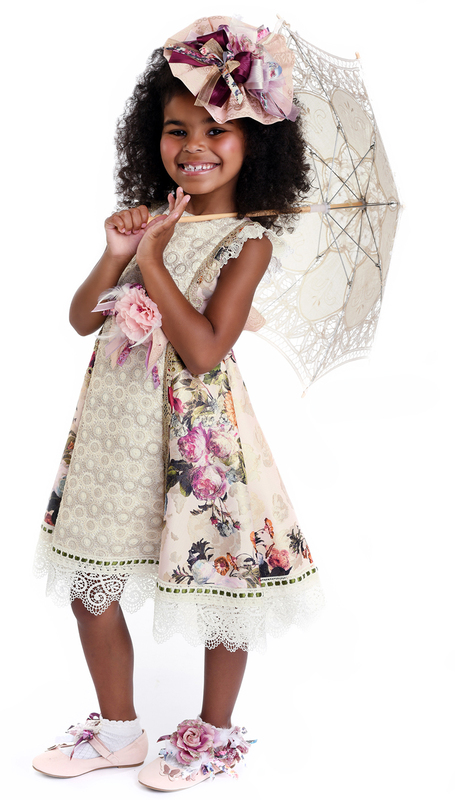 Girls pink floral jacquard dress with lurex details by Little Darlings. There is a glittery gold circular lace on the front, with a floral and bow appliqué at the waist. It has a zip fastening and the capped sleeves and the hem are made from ivory lace. 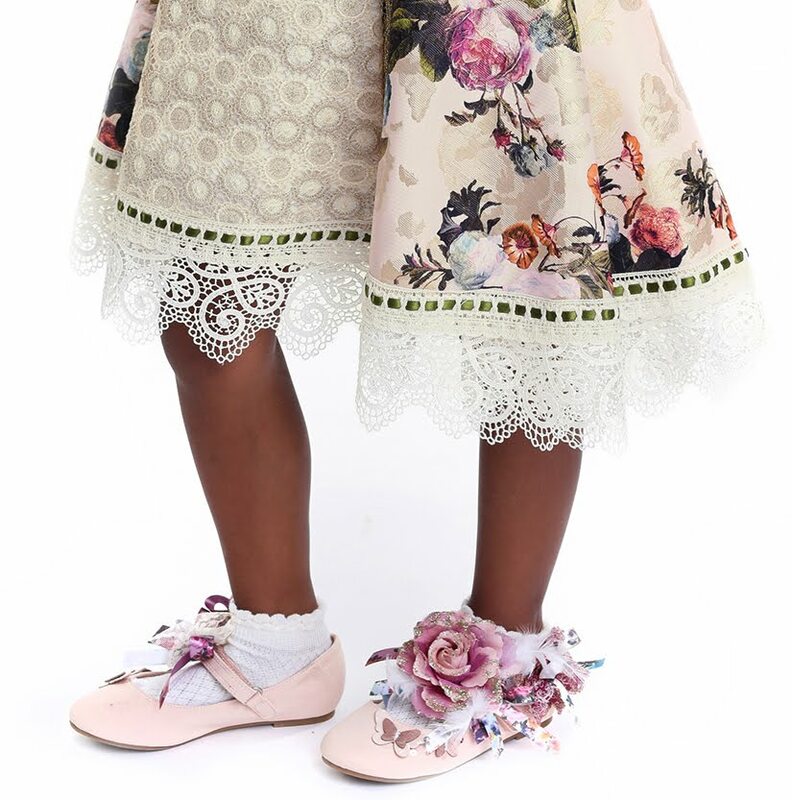 The voluminous shaped skirt has a matching lace insert at the front and a tulle frill attached to the silky lining to ensure a comfortable fit.